Check out these beautiful Mori Lee quinceanera dresses in Houston from the Vizcaya collection! Who is your favorite 15 dress designer for spring 2011? 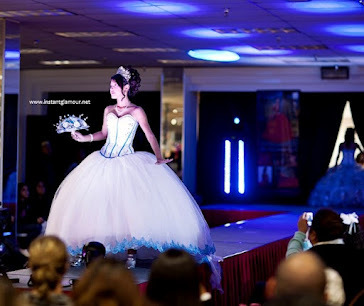 There are lots of beautiful quinceanera dress collections on the market today. So much to choose from! But this is a good thing! Happy shopping, TX!